Michael graduated from UCL with an LLB in 2014 and an MA in Legal and Political Theory in 2015. He is currently studying part-time for the Legal Practice Course at the University of Law, Bloomsbury. 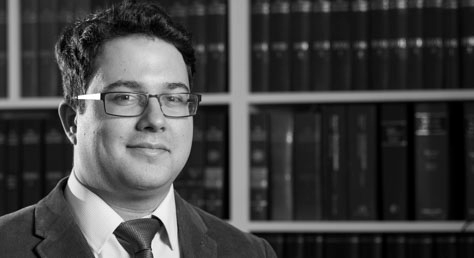 Michael joined Wilsons as a caseworker in 2016 and works on a range of immigration, asylum and human rights cases. Michael works with the human rights NGO René Cassin on their campaign with the Detention Forum to end indefinite immigration detention. He also volunteers at the refugee drop-in at Alyth Gardens and coordinates a refugee clothing collection with Moishe House London. He is also a writer and researcher for RightsInfo, the sister website of the UK Human Rights Blog, whose aim is to make human rights easily understandable to the public and make the case that they are a positive part of our legal system. Interests: Reading, theatre and food.